Timeliness in providing results once again ranked #1 as the top issue of concern by HR Managers. 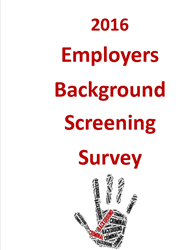 PreemploymentDirectory.com, the background screening information portal for Human Resources professionals, announced it has released the results from its 2016 Employer’s Background Screening Practices survey conducted at the SHRM Talent Management in April 2016 and SHRM Annual Conference in June 2016. The results are based on the surveys conducted at both conferences. Survey questionnaires were administered in our exhibit booth at each conference and also a pre-conference post card was mailed to conference attendees allowing them to respond to the survey online. We received a total of 662 responses which represents an all-time high number of responses since we started the survey eight years ago. Consistent with the last several years results the top ranked issues of concern to employers were timeliness, accuracy and cost. HRIS integration, legal compliance and customer service also were ranked as important. Another key findings was that the vast majority of employers have normalized their hiring processes with the EEOC Arrest and Criminal Records Guidance. 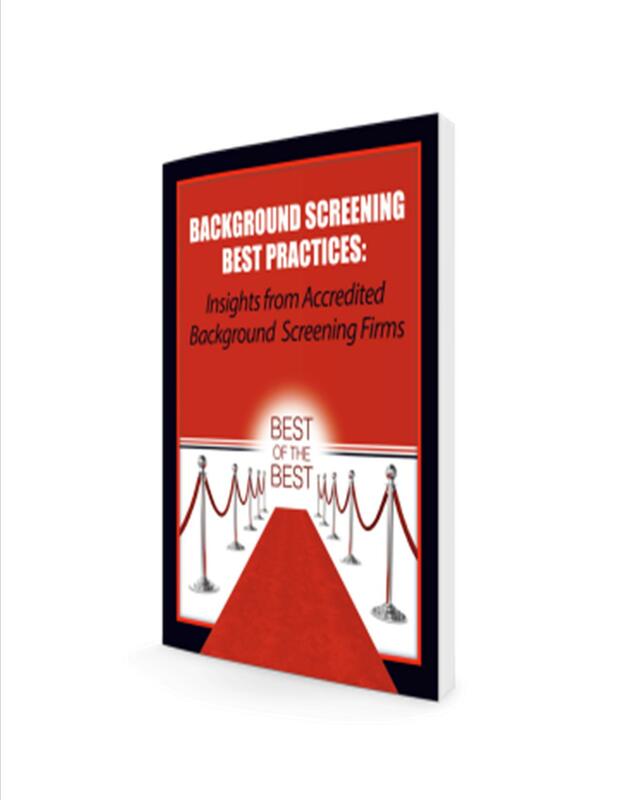 The survey results also indicated that employers are increasingly more satisfied with the services they are receiving from professional background screening firms which is in deep contrast to the results reported over the last four years. Copies of the survey results are available at PreemploymentDirectory.com. Download a copy here. Please direct any questions about the survey to W. Barry Nixon at 1-949-770-5264 or you can email him at wbnixon(at)PreemploymentDirectory(dot)com. 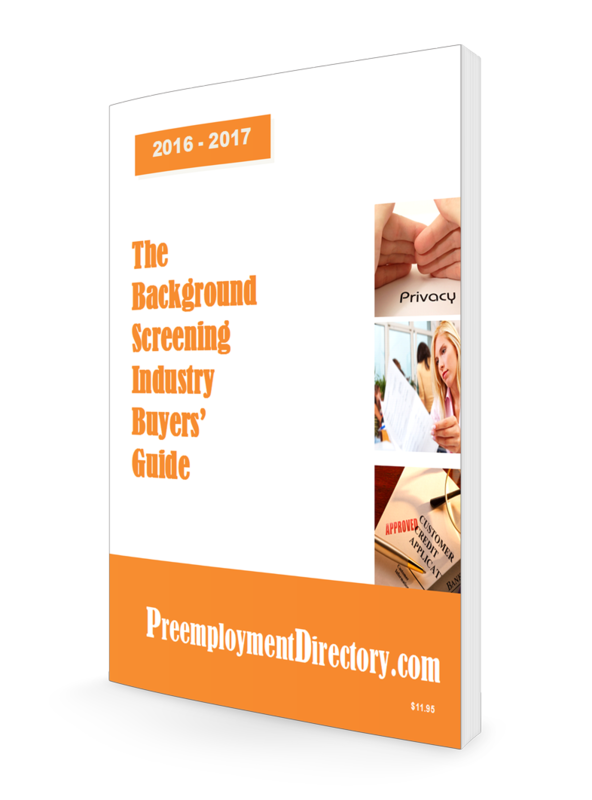 PreemploymentDirectory.com is the leading background screening information portal on the world wide web and houses the leading directory of background screening companies designed to make it easy for organizations to quickly find a background screening provider to meet their needs. 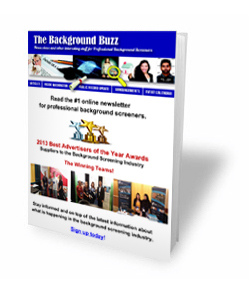 The Directory includes an information rich Background Screening Knowledge Center, U.S. and International Resource Centers that provide important information about conducting background checks in countries around the world and a comprehensive Article Library.